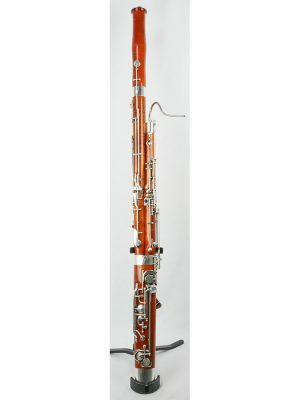 Our selection of used Heckel bassoons for sale online is one of the best in the industry. We provide a variety of pre-owned Heckel bassoons, so no matter your skills or experience level, there is a bassoon for you. If you come into our store, we allow you to try out the instrument and even take it home for a week-long trial. Browse our selection of pre-owned Heckel bassoons online!